Wigan TV plays back video on demand and live streams in multiple bitrates and via an adaptive stream which means the website automatically detects bandwidth available and chooses the best quality to display an uninterrupted stream. If your bandwidth fluctuates then Wigan TV must readjust to suit – this can cause what is commonly known as buffering. It is not possible to manually select what bitrate you view content on Wigan TV. Wigan TV is tested and works on all common browsers and mobile devices – Internet Explorer, Forefox, Chrome, Safari and many others. It is important to ensure that you are running the latest version of the browser. Occasionally browsers are upgraded and changes are needed to Wigan TV to continue this universal compatibility (for example when Apple release a new operating system for mobile iPhones and iPads or a new version of Windows is released). These changes are made as quickly and effectively as possible to ensure a continued service. Please note that having several browser windows open for varying tasks consumes extra bandwidth and can hamper Wigan TV’s ability to stream video to your computer. Closing multiple browser windows and tabs will help. Go here and follow the steps outlined on that page to make sure that you have an up to date version of Adobe Flash Player installed. Do this on the same computer and browser that you are trying to watch Wigan TV on. You can only watch a live stream and uninterrupted video on demand if you have a consistent internet connection. Shared wi-fi networks, like what you might find at a coffee shop or hotel are often too unreliable to view a live stream without interruption. We recommend viewing on the best possible connection you can find. You can run a speedtest HERE to determine your download speed. It can be helpful to run the test several times to see if you are getting consistent download speeds. When possible, plugging in via an ethernet cable can help you avoid the possibility of an inconsistent wireless connection. A possible cause of choppiness or pausing playback is insufficient CPU resources on the viewer side. Older computer’s graphics cards may have a difficult time encoding and decoding live and recorded video. We recommend shutting down all other applications and browser tabs / windows while viewing if you are experiencing playback problems. Watching content on Wigan TV can be fairly CPU intensive, especially the HD content. It is best to have a dual core system that is less than two years old that has a discrete (non-integrated) graphics card. Intel Core i3, i5 or i7 CPUs or the AMD equivalent are preferred. Netbooks or low power systems should be avoided. You can check the CPU load in the Task Manager (Windows) or Activity Monitor (Mac OS). Check that Wigan TV content is not blocked by an ad-blocker, firewall, or being filtered on your local network. Particularly if you are watching at a school or in a corporate environment, it is possible that a firewall or content filter is blocking Wigan TV content. If you see a black screen instead of the live video stream, this is one of the possible causes. If you have any ad-blockers installed, disable those in your browser. Switch it off and switch in on again. The phrase has become the joke of the IT world but in so many instances, it really does help. Turning off your computer or mobile device restores everything to its start up conditions which may have been modified since last start up. It could be worth a try. I have just subscribed, when can I watch videos? Be patient, it normally takes just a few minutes for your account to become active. However, at busy periods it may take a little longer. 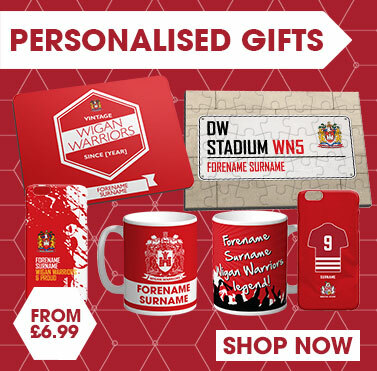 To reset your Wigan TV password, please go to https://tv.wiganwarriors.com/forgot, enter your email address then click the SEND button. You will be emailed a new password that can be changed once you log in to Wigan TV by going to your MY ACCOUNT page. Please note that these emails sometimes land in your junk/spam folders. 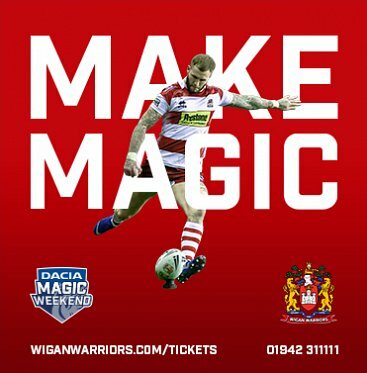 To change your Wigan TV password, log in to Wigan TV and head to your MY ACCOUNT page (https://tv.wiganwarriors.com/account). First of all you can call us on 01942 762 899 during office hours and we can update the information for you. Please have your email address and new card details to hand when you call. 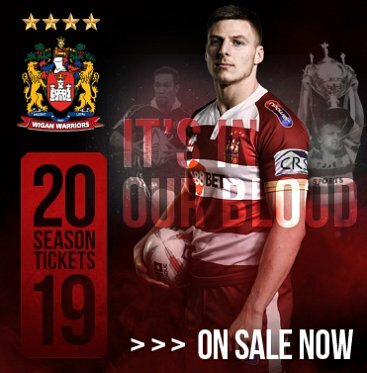 You can also update your card details online by firstly logging in to Wigan TV and heading to you MY ACCOUNT page (https://tv.wiganwarriors.com/account). On the left-hand side of the page is where you need to enter your new details in the “BILLING INFORMATION” section. Once you have completed all the required information click the “Update Billing Information” button BELOW the details you have entered. Please note that if you click the “Update Details” button above the card information, your billing information will not be updated. If you wish to change from your existing subscription plan, that’s no problem. Just send an email to us at least 5 days before your subscription is due to renew and we will change you over to your desired plan. You can cancel your subscription at any time. 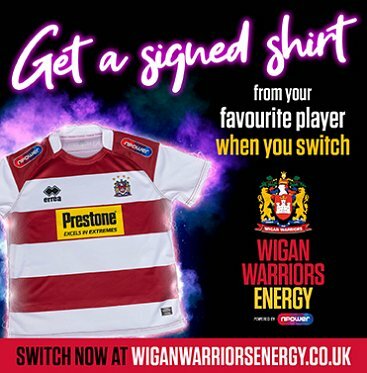 Just head to your MY ACCOUNT page (https://tv.wiganwarriors.com/account) and click the “Cancel Subscription” button, you be notified of when your subscription will expire, then you will need to click the “Confirm Cancellation” button to complete the cancellation process. 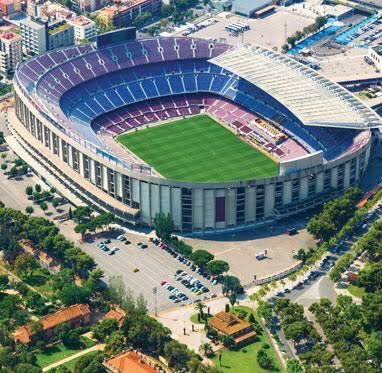 When are first team games available to watch? 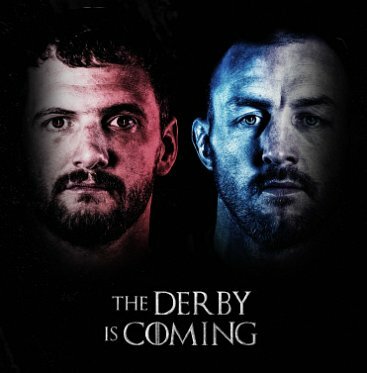 Highlights of every Super League and Challenge Cup match are available two hour after the final hooter with Extended Highlights available 24 hours later. The Full match is available to watch from midnight on the Sunday following the game. What games can I watch live? In 2018, we will be showing approximately 35 live Academy, Reserve and Women’s matches. Details of which games will be shown live will be publicise on the club’s official website and social channels.